Social media continues to help businesses when promoting a brand, product or service. 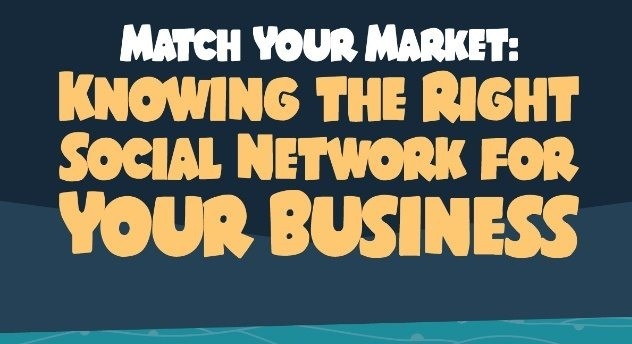 Determine the right social media platform for your business and take advantage of it. Creating a social media strategy for business is hardwork. other than setting goals it is also important to choose the right platform for your strategy. Target the right audience by choosing the network that best suits your business. Slide Genius share their guide to each social platform in this infographic.